Welcome back to the One Room Challenge! 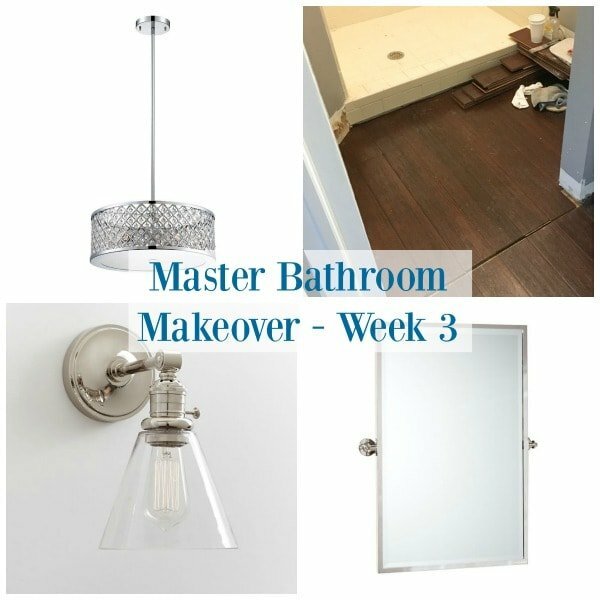 We’re officially half way through a six week challenge hosted by Linda at Calling it Home, and this time, we’ve picked our master bathroom! 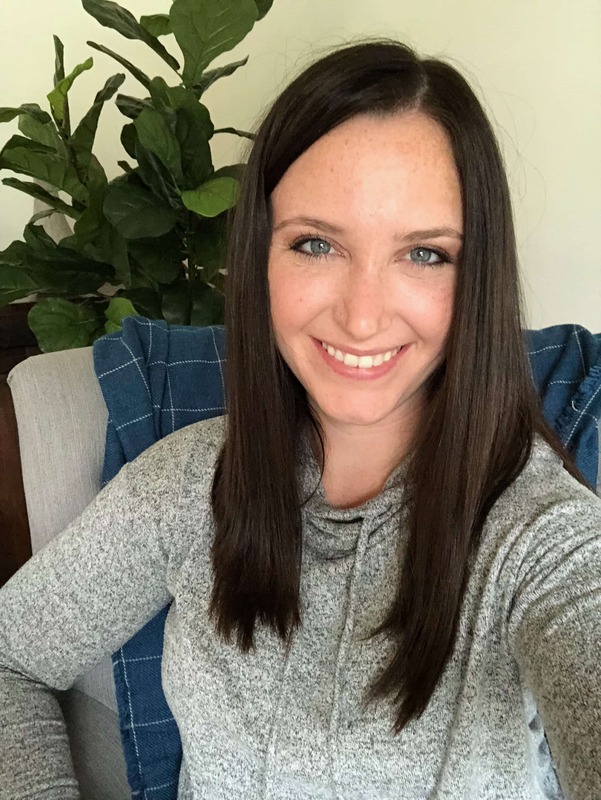 If this is your first time here, be sure to check in on week 1 where we shared the 1979 builders special before (aka the sink is was in the bedroom), as well as our design plans, and week 2 where we talked demo and drywall! One of the biggest goals in this space was to make the funny sink and shower nooks feel like one master bathroom, and opening up the walls and soffits last week was only one half of the project! The other elephant in the room was the flooring. 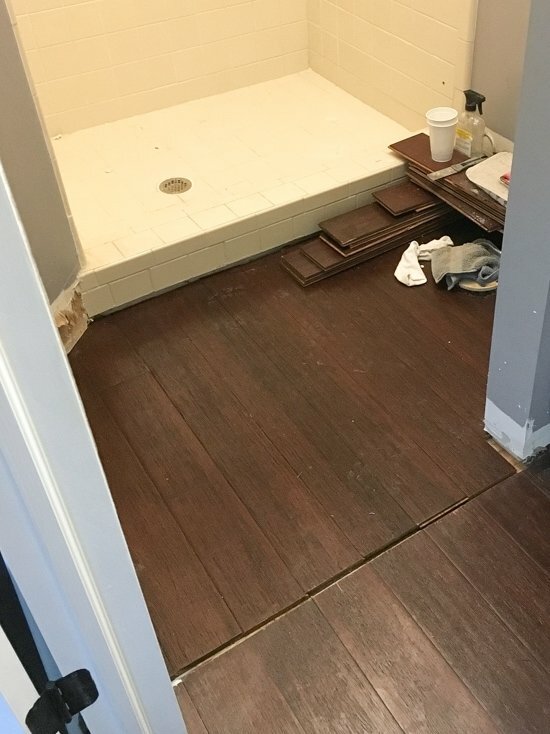 When we first moved in, we had replaced all of the old white carpet with dark bamboo flooring, but the shower nook was left untouched and has been sporting an old tile floor that was original to the house. 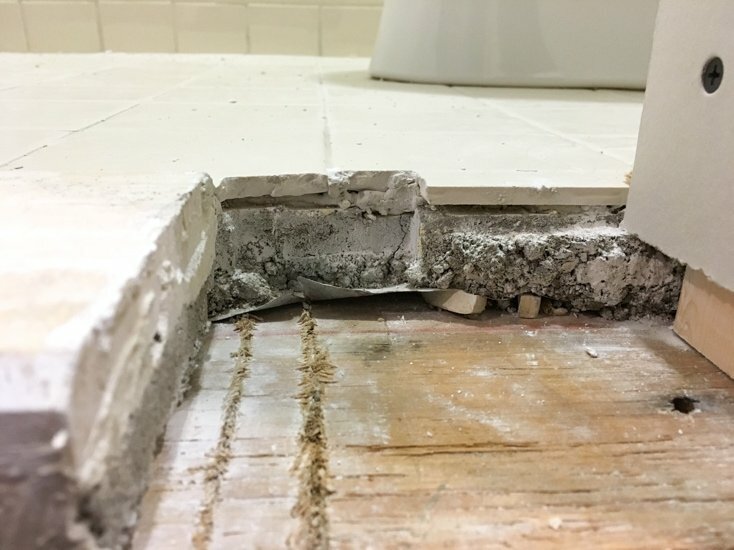 Although some amazing tile (hello beautiful cement options) would be lovely, the last thing I wanted to do was to suggest tearing up a perfectly good wood floor that was laid only 2 years ago. Instead, after doing some research, we decided to just demo the tile floor, and run the bamboo throughout (luckily we had a few boxes extra from the first time!). It’s a dark strand bamboo, and with a proper floor mat, it should last for many many years to come. So, just demo the tile I said, it’s barely a 3×5′ room I said, and one evening 2 professional men came over to do just that. HOURS and 3 huge bags of dusty mess later, the demo was done. Apparently 1 1/2″ mortar beds are no joke. I am now contemplating ever changing the tile throughout our first floor! I am so glad we were able to hire help for this project, because we would still probably be chipping away if not. But instead, we are somehow, someway still on track to finish this space on time, and have a new beautiful floor installed! I wanted to go dark gray for a little drama in the small space, and went to check my stash. 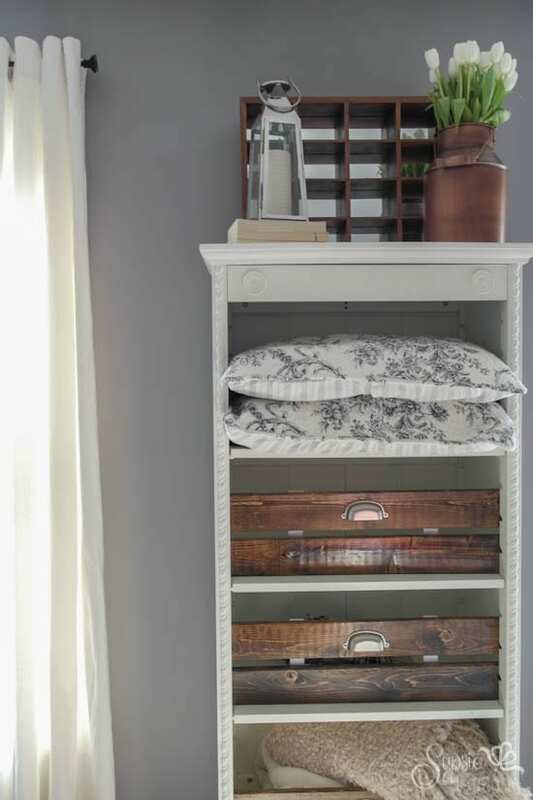 I fully intended on mixing a custom color just like we did for the guest bedroom, but oddly, enough I loved the same exact color in this room, and ran with it! It definitely takes on a different tone in this space and looks darker, so I think it works perfect. Last but not least, we got some shopping done 🙂 Most of the items from our design board were purchased, including these fun finds! 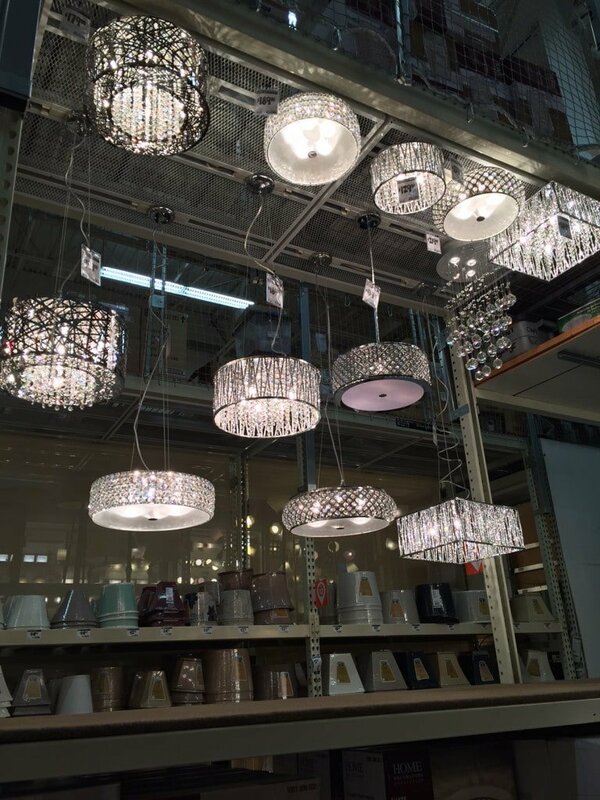 Home Depot recently updated their lighting section, and I swear music started playing when we walked up to it. This beauty was the final winner, and I cannot WAIT to get it and all of it’s bling-gloriousness hung! We also picked up our chrome faucet and new sink, and are going to get working on the vanity and tile work soon! All this chrome is different for me, but I love the classic touch it adds and with a space with no natural light, I’ll take all of the reflective surfaces I can get! See you next week for more progress, only 2 more weeks of updates left until the final reveal! Be sure to check out the amazing spaces that 20 designers, and over 200 guest bloggers have taken on this spring as well! That does not look easy! I love the direction you are going though. The light fixture is going to be glamorous with the new paint color. Ugh, we dealt with the same mortar bed in our powder room. All I can say is WHAT A MESS!! 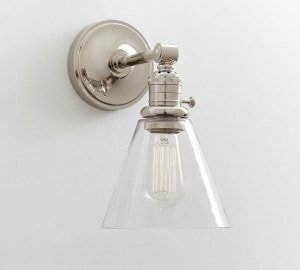 Your bathroom will look fab when it’s done, I can’t wait to see the blingy light! Oh my gosh, I need to go to Home Depot and check out that new lighting. Holy, gorgeous! And that picture of the 1 1/2″ mortar may give me nightmares. I’m SO glad you hired someone to deal with it. 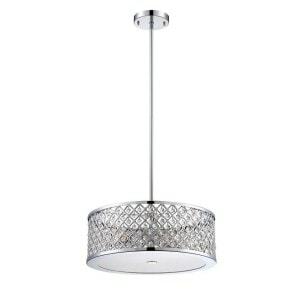 Great lighting, I love shopping at places like Home depot, Homegoods, you can find quality stuff at affordable prices. 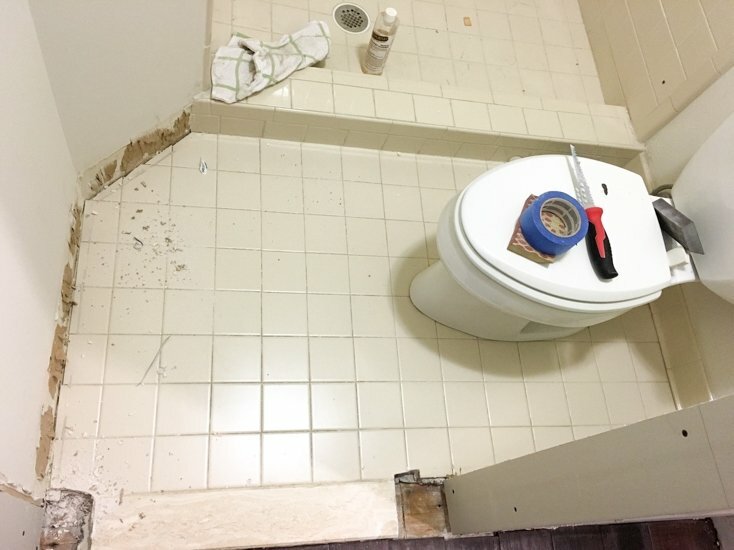 The tile looks like it was very stressful, glad you hired someone to help you. This is my first OCR, its been really fun. Look forward in seeing your progress. 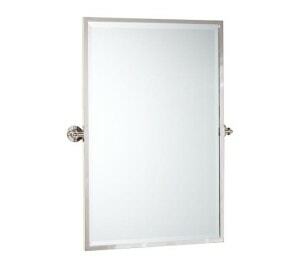 Your bathroom is going to be so gorgeous! Looking forward to the reveal!